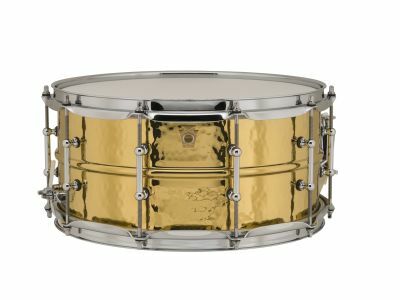 Having a similar sonic quality to the Black Beauty but at a higher pitch, Ludwig's 5x14" and 6.5x14" Brass models are hammered using the same process as Ludwig Timpani to expand their playable range. Though each has a similar hammering pattern, no two are exactly alike and vary slightly in tonality. 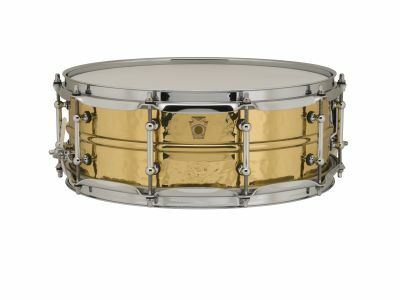 Choose from 5"x14" and 6.5"x14" models.